Collaborative project LSD has shared a new song “Thunderclouds”. A couple days ago, the group teased the video for the song online. 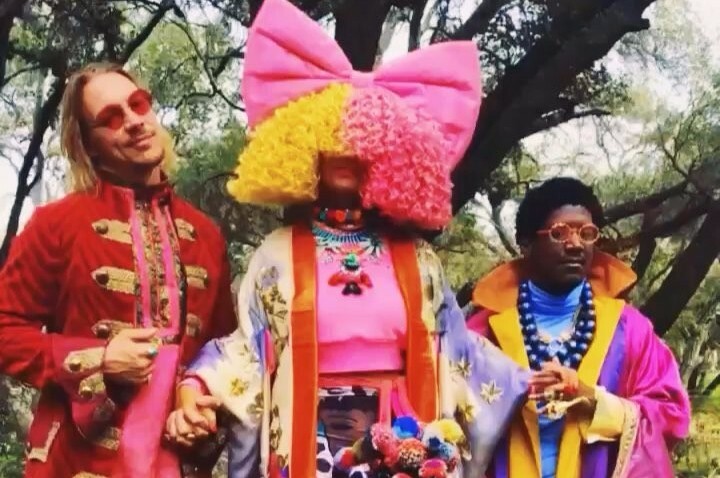 LSD is composed of English musician Labrinth, Australian singer-songwriter Sia and American music producer Diplo. The new song is third single for them following previously released "Genius" and "Genius". The track is like '60s style pop song. It was written by Jr. 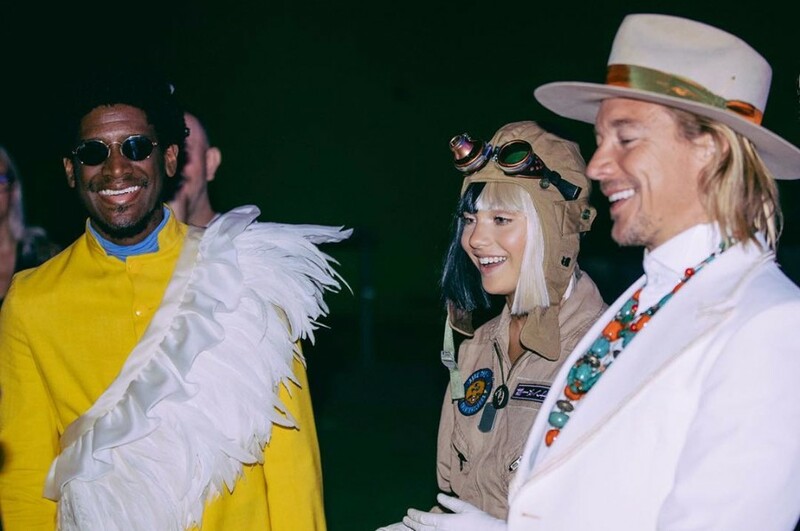 Blender, King Henry, Sia, Labrinth and Diplo. This is the third collab Diplo has dropped in the past week. He has dropped his new track ‘Loud’ with Mark Ronson under their Silk City moniker, and collaborated with MØ's new music video for “Sun In Our Eyes”. Also he recently helped produce a World Cup anthem with Will Smith.